Refurbishment of the existing Primark Nottingham store including reconfiguration of the fitting rooms, cash and wraps, new wall paneling and the replacement of all centre floor equipment including full floorcovering replacement including the enabling and coordination of installing a new Costa coffee shop within the trading area. The project involved the fast track refurbishment of an operational store to current brand standards. The works had to be undertaken on nights to allow the store to trade through the day and had to be completed within the 15 week project duration. The works were split into 5 phases to allow fitting rooms and tills to be available during the works. These phases were carefully planned with the store via daily briefings and handed back to allow trading prior to the next phase commencing. Critical to the delivery of the project was the coordination of the sub contractors and in particular the shop fit contractor. This coordination was undertaken via weekly sub contractor meetings where works were discussed in detail and trades were all aware of the importance of finishing their elements to allow other trades access to the areas. 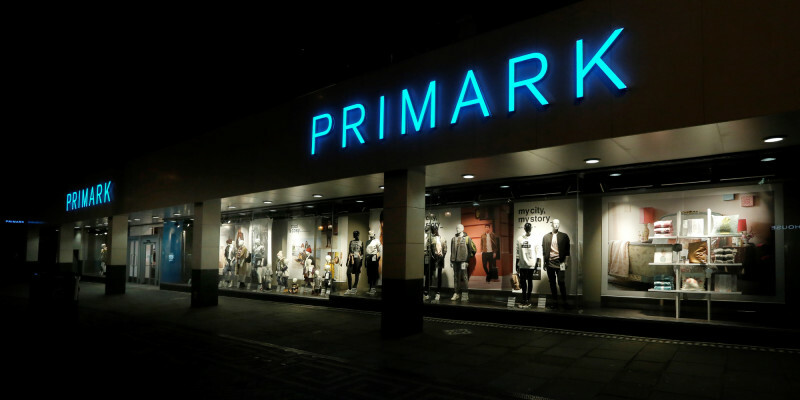 ID utilised their dedicated retail management team and in house site operatives to deliver the project to Primark’s exacting quality standards.